The Honda Jazz, or Fit, as it is called in certain markets, is wildly popular for being an amazing grocery-getter. It's small and easy to park, fuel efficient, and zippy enough for everyday traffic, and has enough room to haul a small family. Yet while most see a common econo-box, others see potential. Laurent is one of the latter, and inspired by the potential showcased by Spoon Sports' Fit, he started his new quest for power with this Jazz GD1. 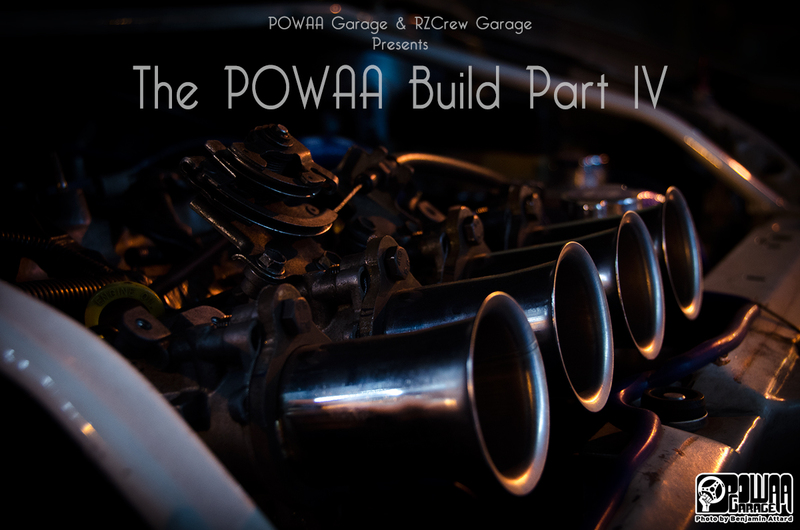 If you've been following this thread, you'll know the parts we got (POWAA Build Part I), how we assembled the engine (Part II), and how we got the first results with a traditional intake design (Part II). 149hp and 166.7Nm of torque was fun, but we still had an ace up our sleeves to squeeze even more power out of the 1.5L mill of my Vios NCP42. 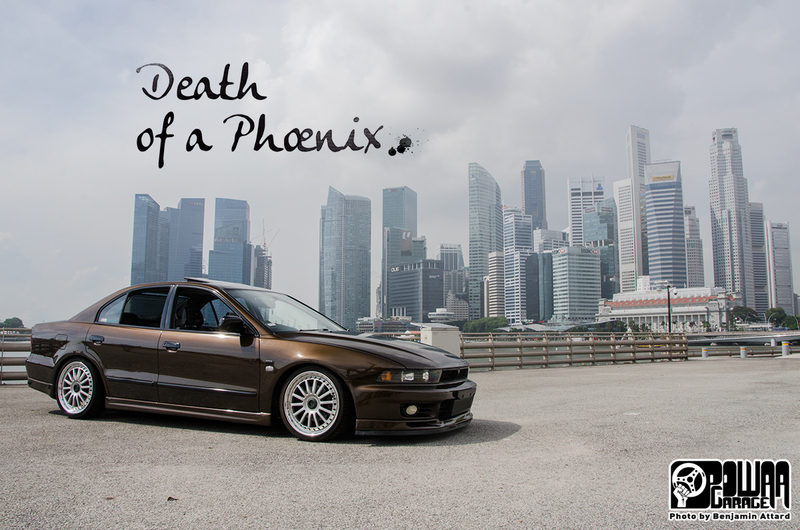 Every now and then I hear from the owners of cars I featured on POWAA Garage. It's always good to catch up and hear about their latest mods and new plans for their beloved rides. Except when they tell you their car is about to get chopped in half. 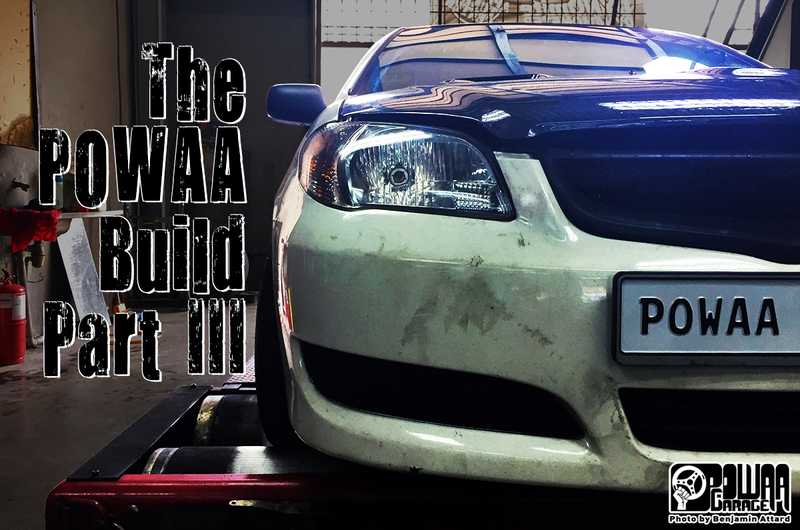 We've been hard at work, as you would have read in the Part I and Part II of this high compression NA build for my Toyota Vios' 1NZ-FE. But the work wasn't over yet. Luckily, with JC from the RZ Crew providing the build with affordable original parts, but also helping me with the engineering needed to turn this engine into a monster, things went smooth and we were getting nearer to putting the car on the rollers. 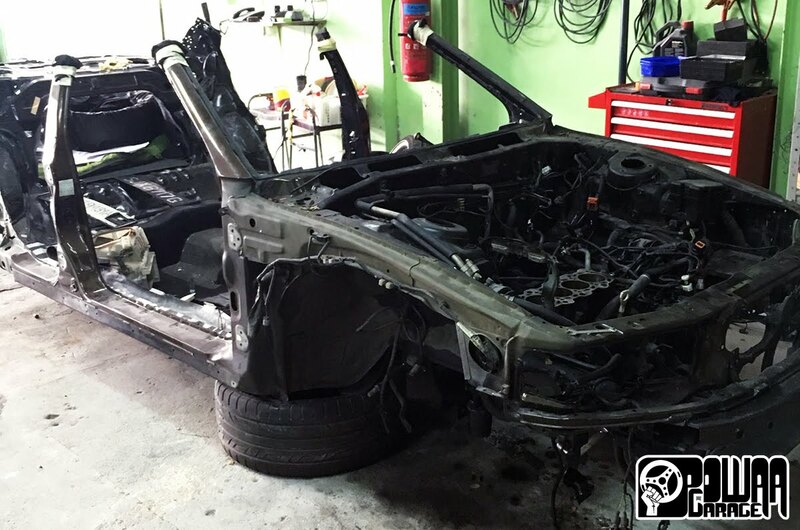 The next steps of the build were to install the new engine head, optimise the intake and exhaust, bring some improvements on the drive train and tune the powerplant.